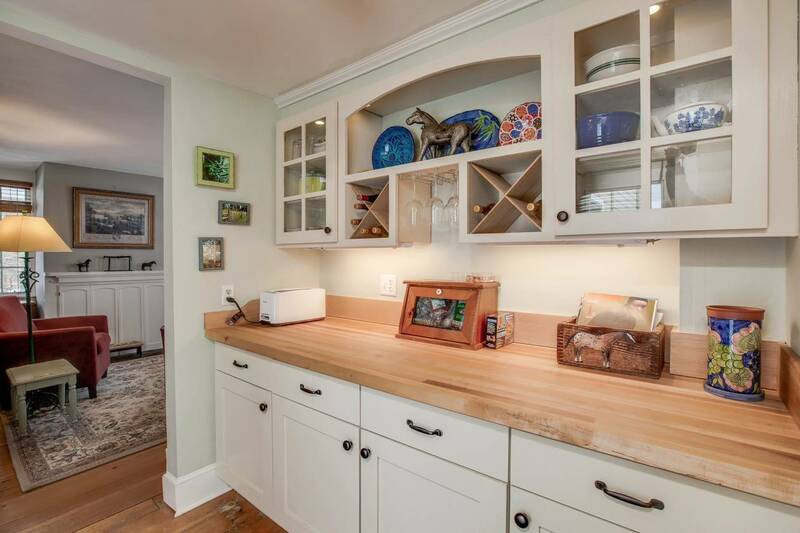 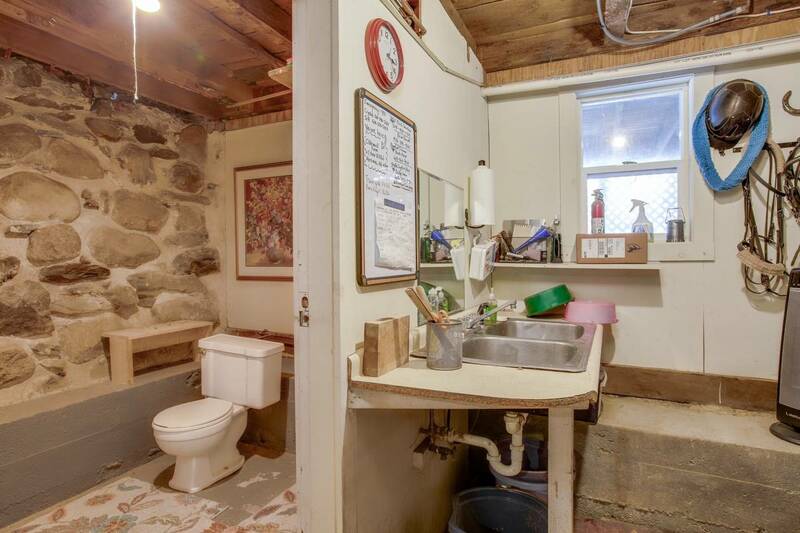 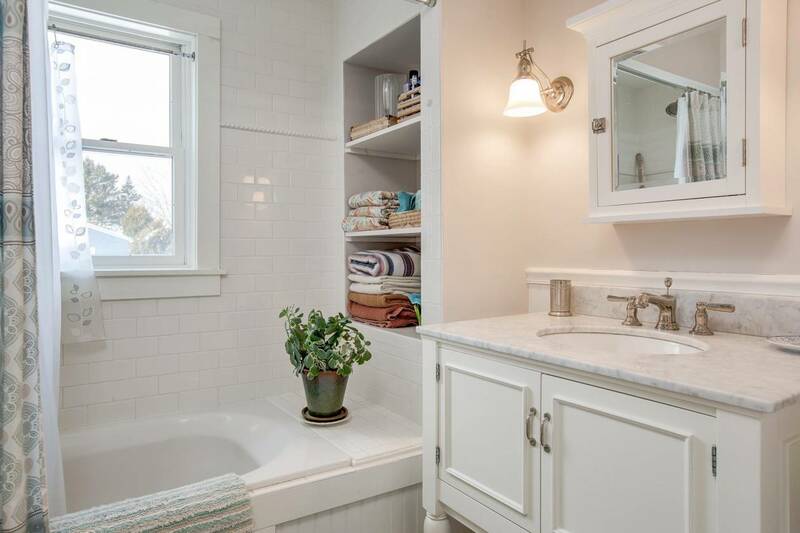 You will want to call 67 Bear Hill Road home. 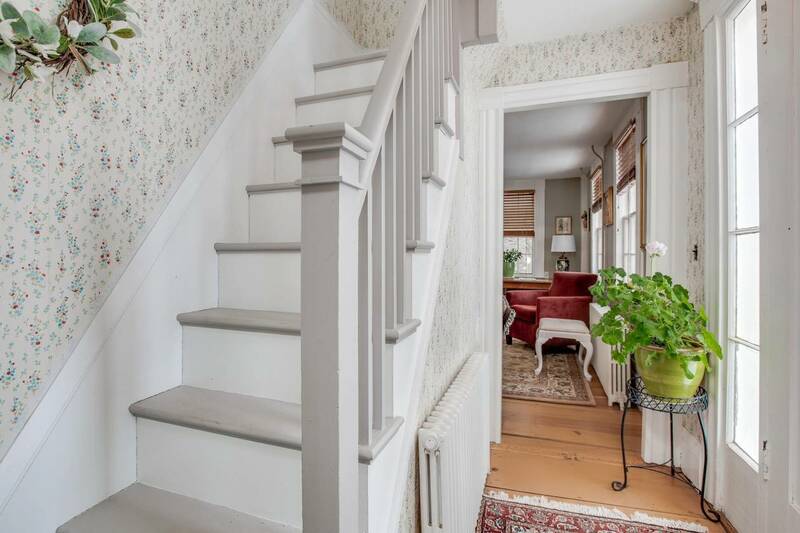 Walk through this exceptional antique colonial, and you will appreciate the charm and detail of the 19th century in the wide-plank wood floors blended with modern luxuries of renovated bathrooms, an AGA stove, Liebherr refrigerator, and granite countertops. 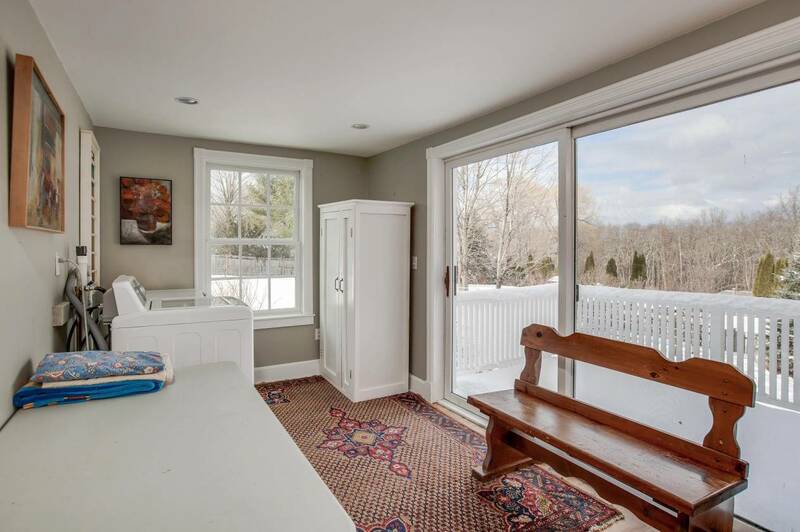 From the two decks and the numerous windows throughout this bright home, the serene vistas create a calm and easy feeling. 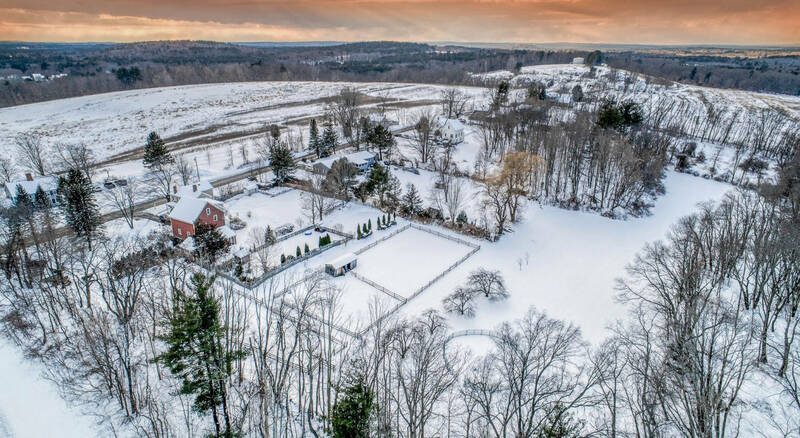 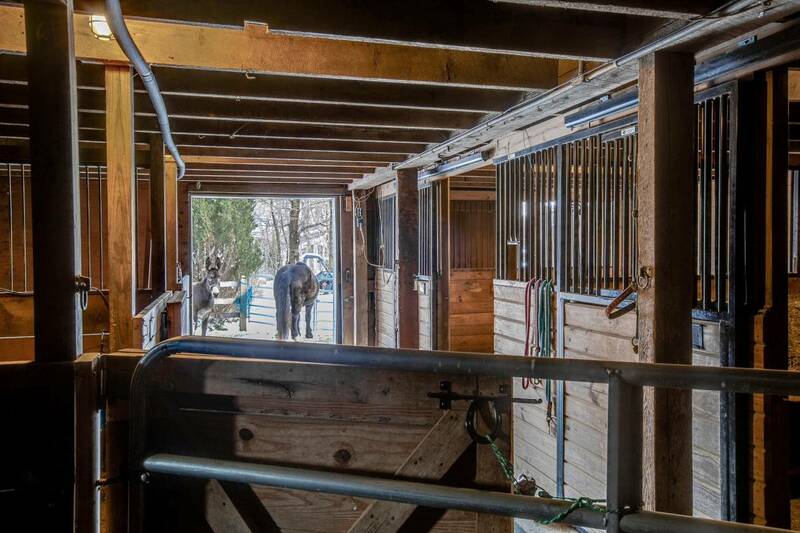 More than just a lovely home sitting on 7.38 level acres, the attached four-story, four-stall barn, four paddocks with upgraded footing, and run-in shed expands its use to a small working horse farm. 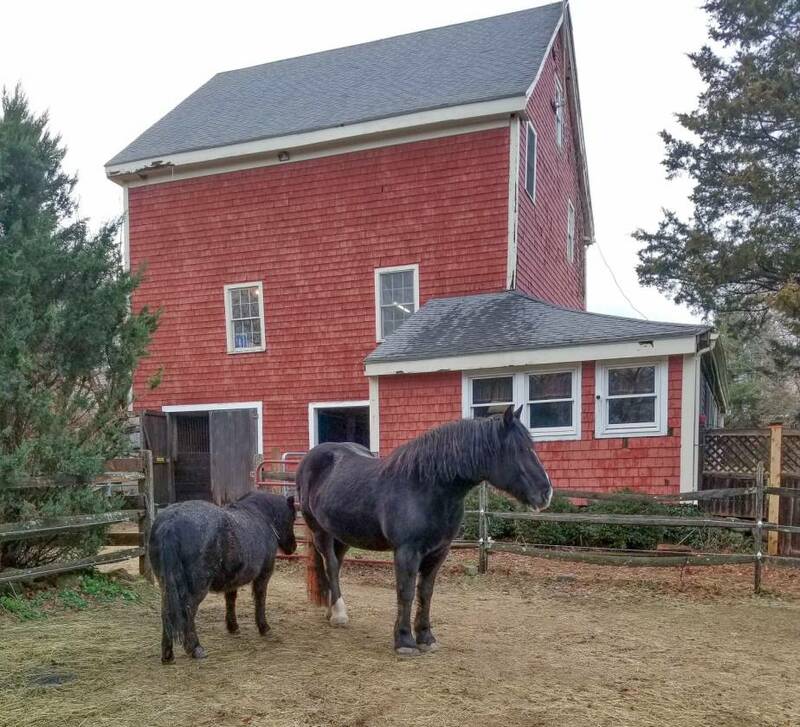 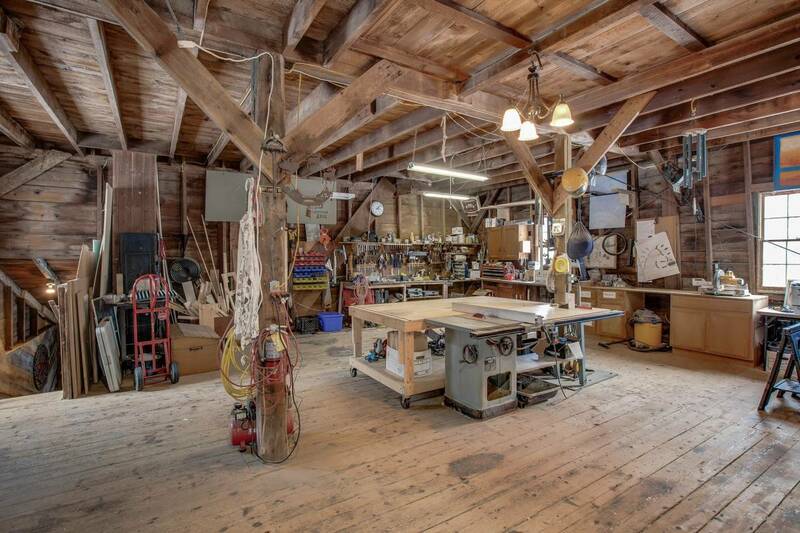 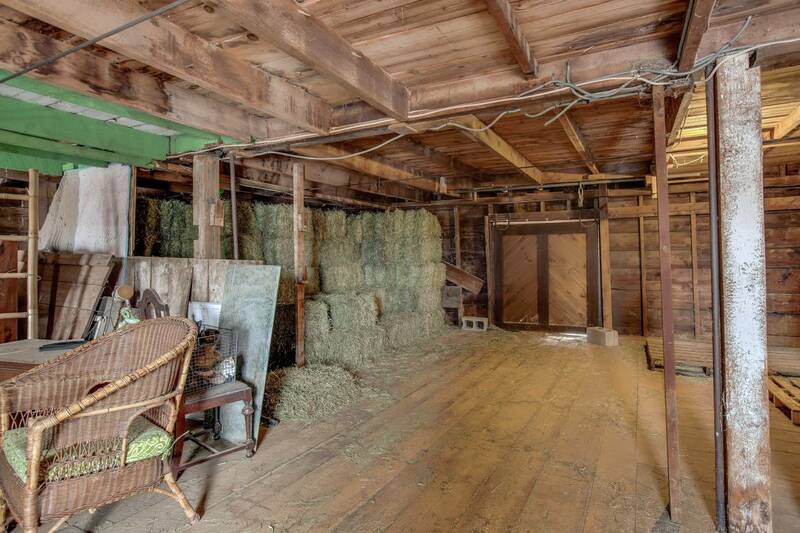 The barn also offers a workshop, grain room, and a level for storing hay. 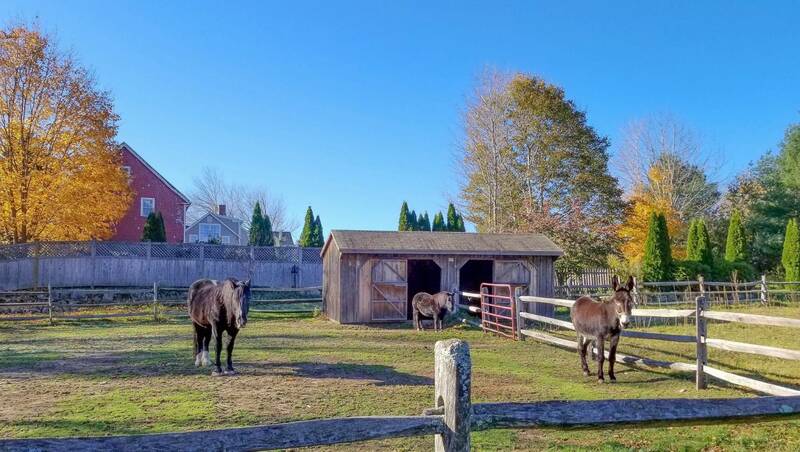 The horse fencing and gates create a full liberty perimeter for the horses, while the water and electricity to the paddocks, and a newly graded utility driveway to the paddocks offer convenience to their owners. 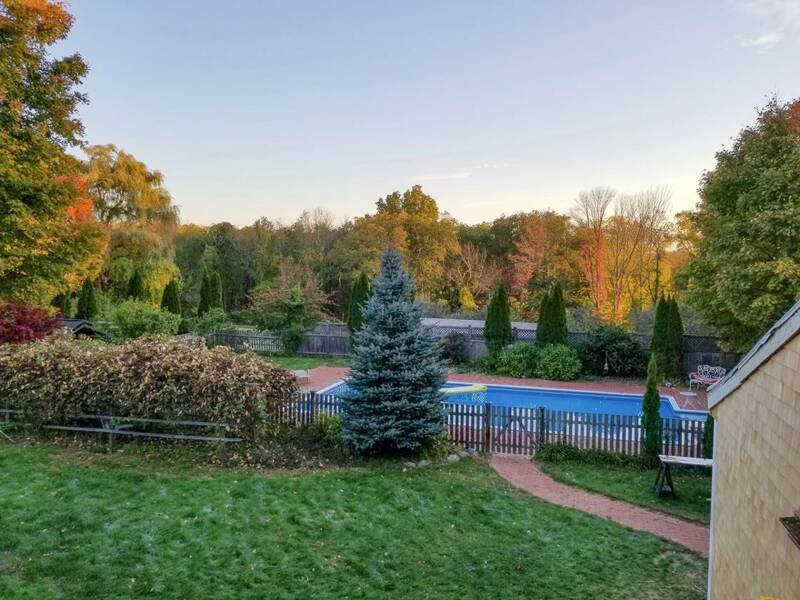 The fenced in-ground pool and cabana, several apple trees, perennial gardens, grape arbor, and professionally landscaped grounds, fields and private wooded trails complete this stunning homestead. 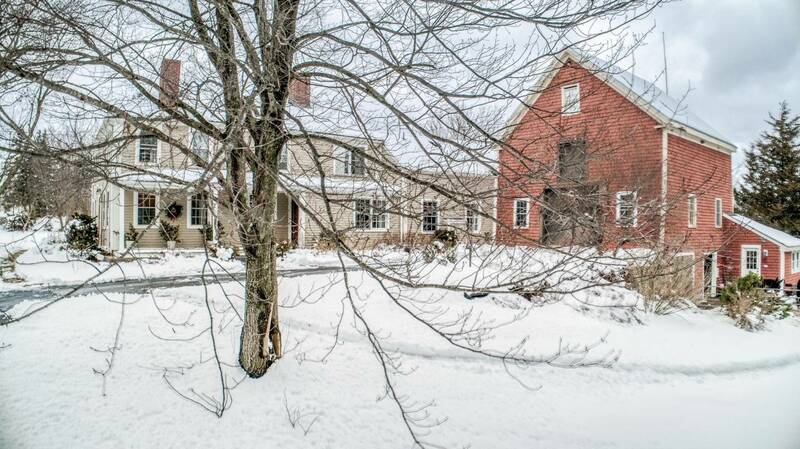 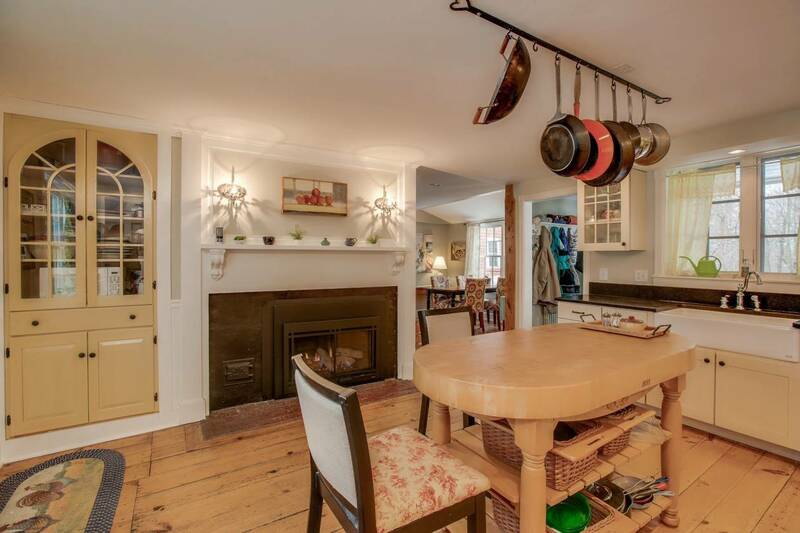 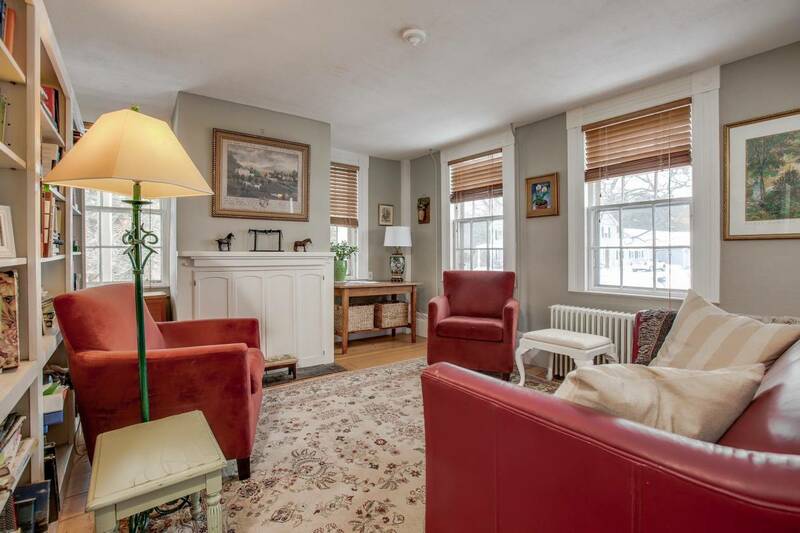 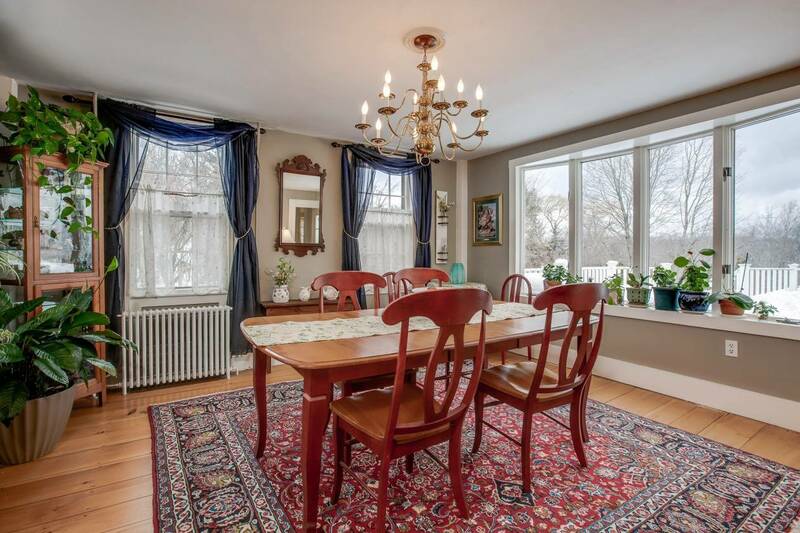 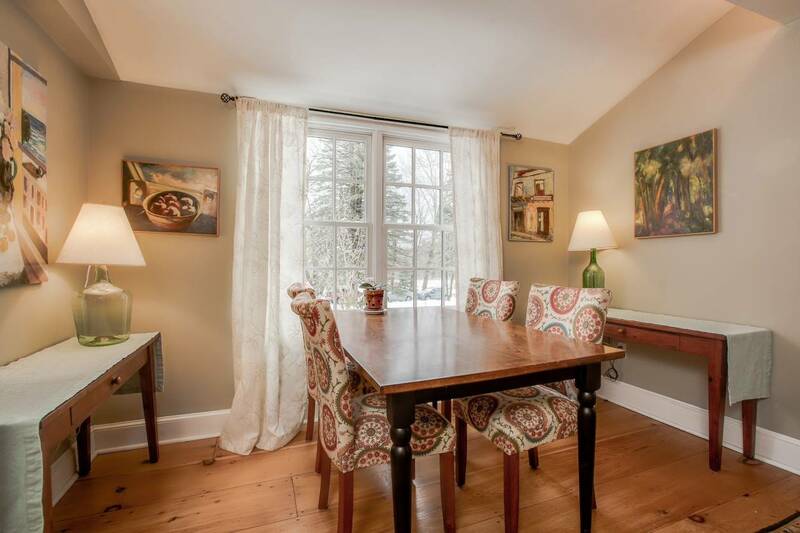 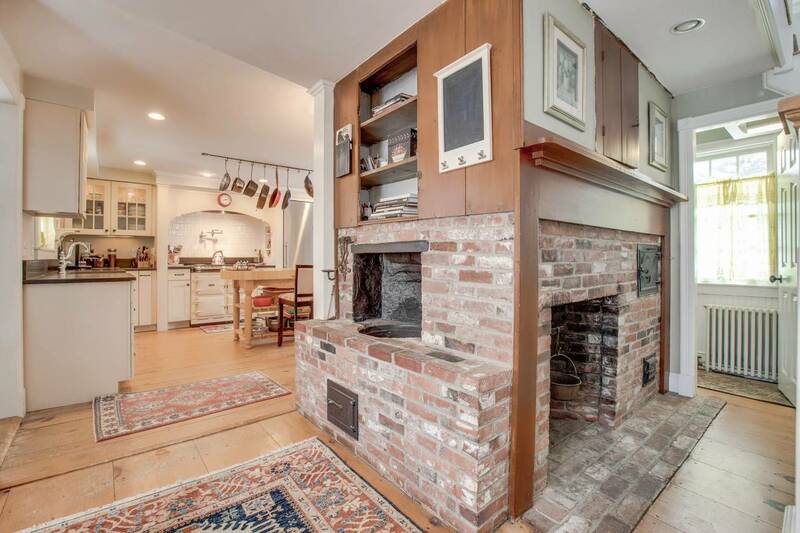 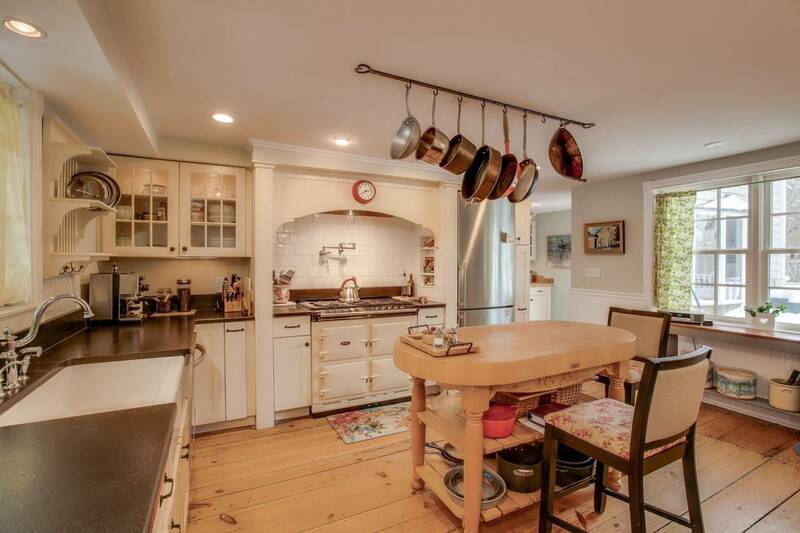 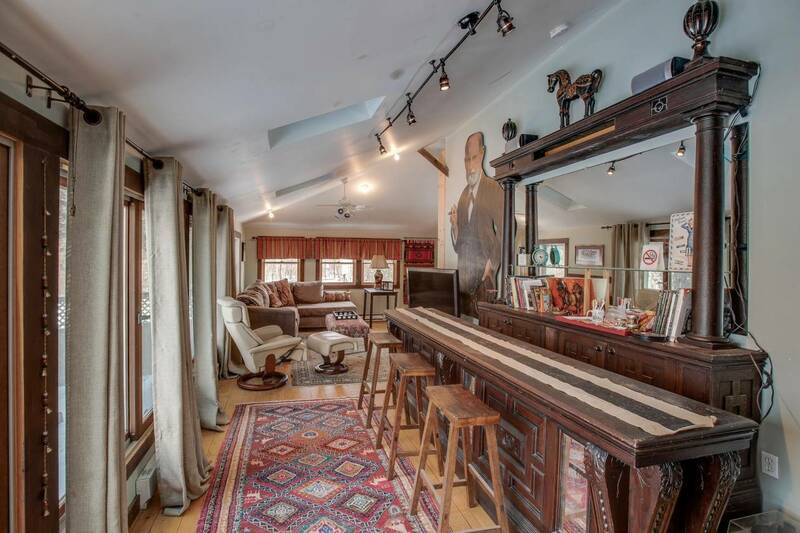 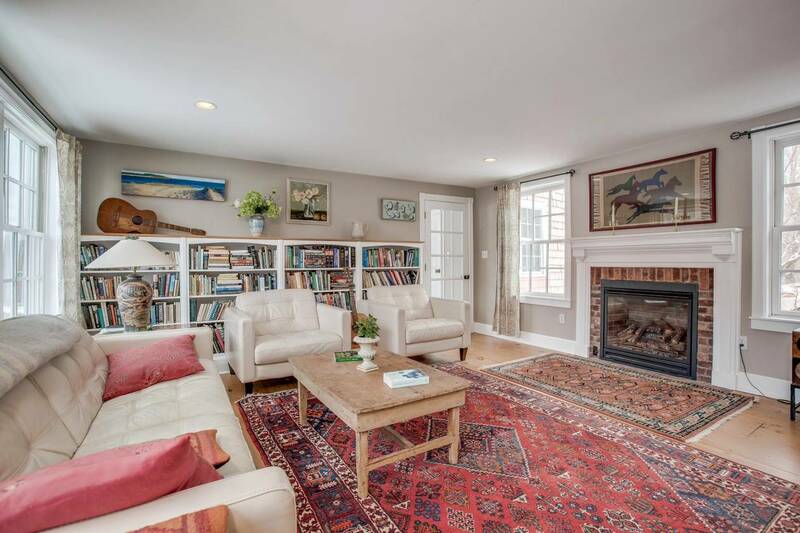 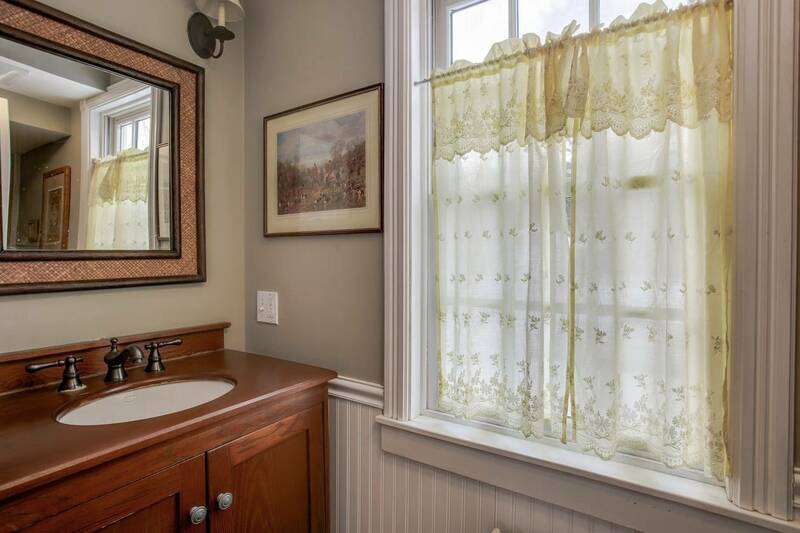 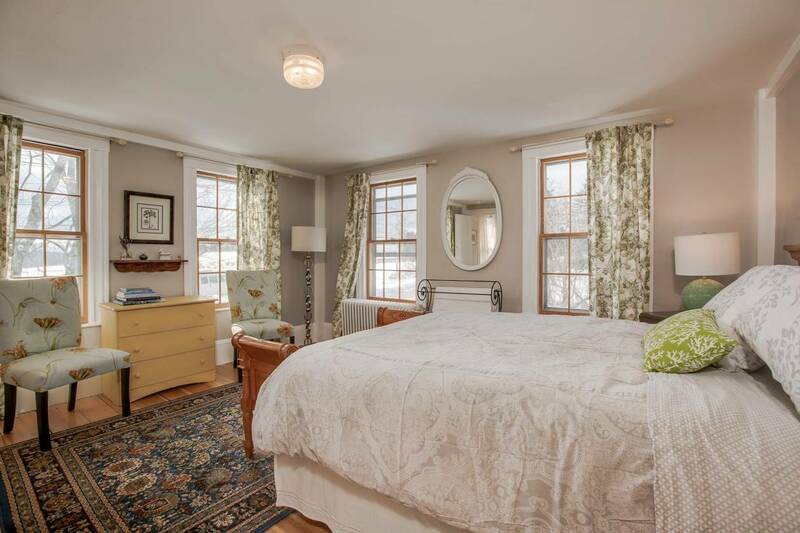 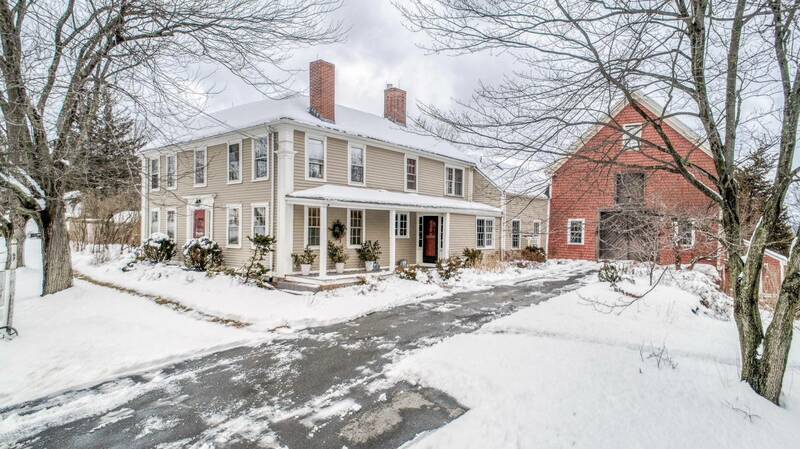 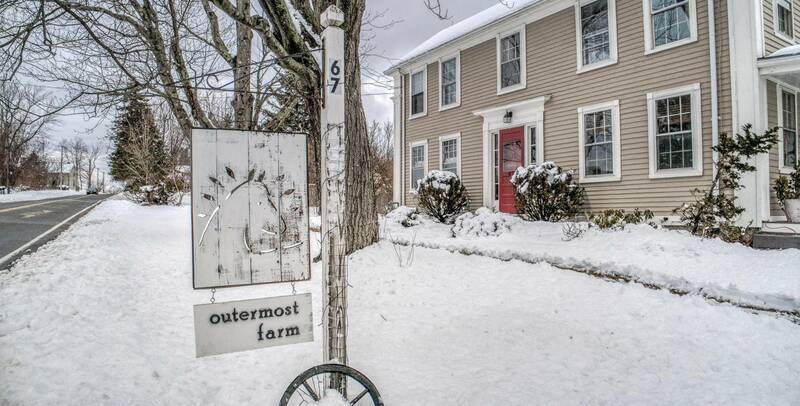 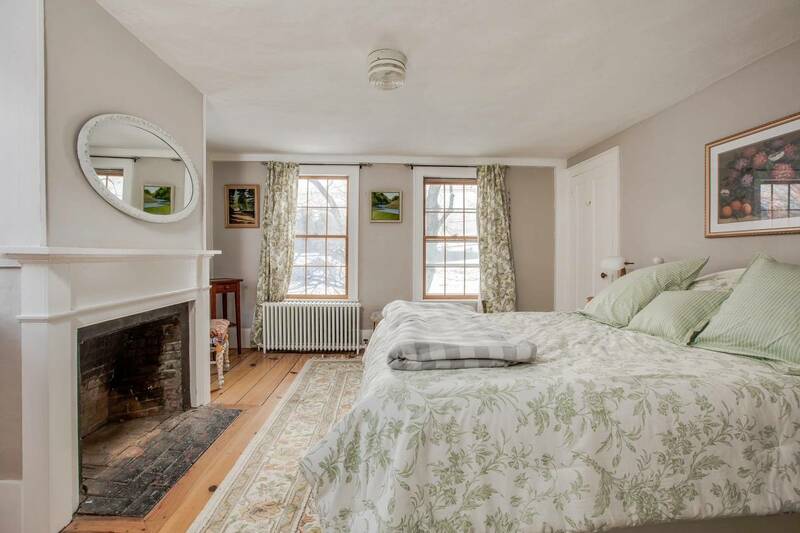 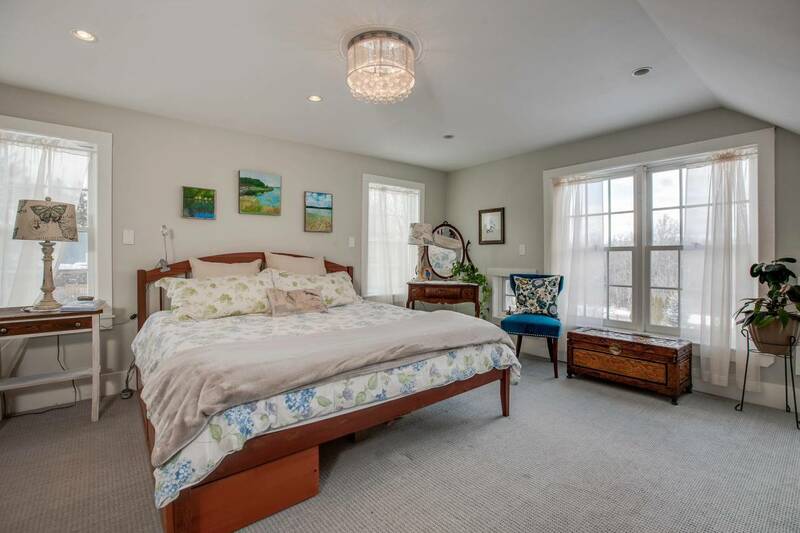 This country retreat is just minutes to Routes 495 and 95, 15 minutes to Newburyport, and 40 minutes to Boston.